Customers are referred to Alexandra House by Croydon Council and stay around one year on average. When customers move in, we empower them to make decisions about their support, including choosing their Support Worker and times of 1:1 sessions. Our person centred approach enables customers to identify their existing strengths and skills so they can achieve their goals and aspirations. We also believe customers can move beyond current support needs and achieve their full potential by developing new skills and accessing opportunities. Whilst at Alexandra House, customers engage in developing life and independent living skills including building self esteem, fostering positive relationships, cooking, and budgeting. Our Rent and Income Advisors provide finance related support on paying rent, budgeting for day-to-day living, saving, and maximising income. 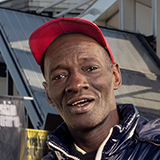 Our work at Alexandra House is complemented by joint working with local health services and specialist agencies including the NHS and Terrence Higgins Trust, which provide regular community based testing for Tuberculosis and HIV respectively. Support into education, training or employment is tailored to individual needs, circumstances and goals on various levels. 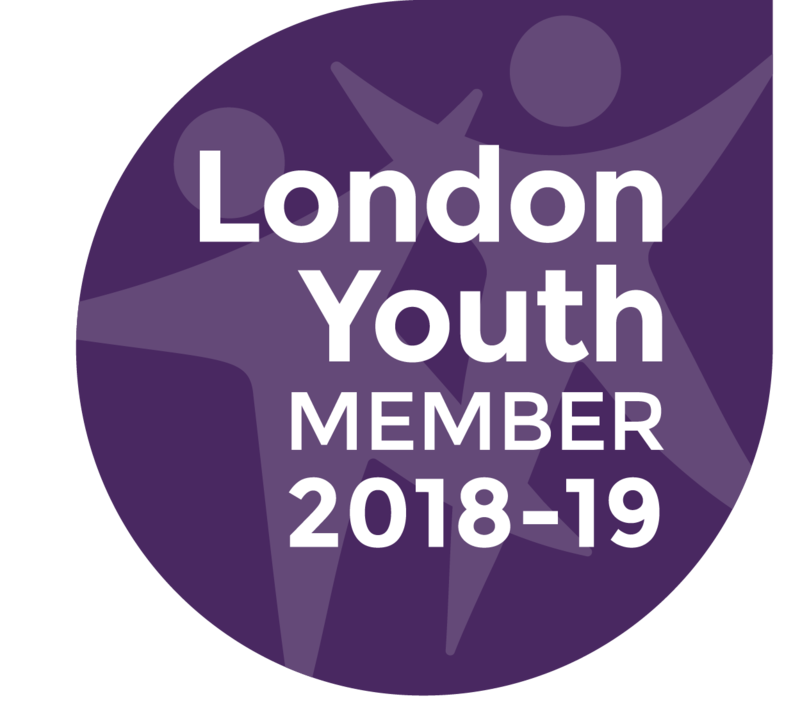 This includes initial advice and volunteering, to signposting to adult learning courses and employment opportunities with organisations such as Learn Direct, Seetec, Career Development Group, Job Centre Plus, and the Customer Employment Partnership. Customers are also supported to look at any underlying barriers to this such as physical or mental health needs. 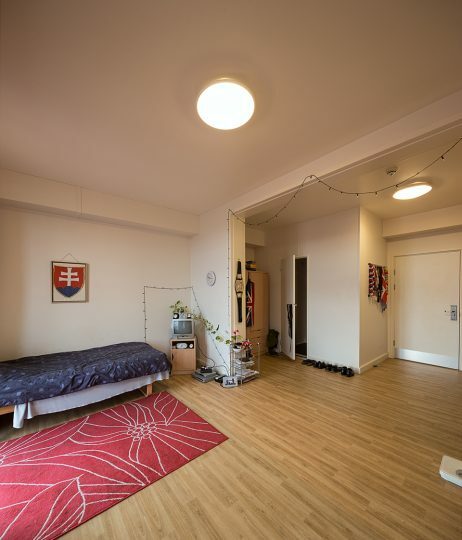 30 of the 80 rooms are designated to step down for those who have successfully developed life and independent living skills and are looking to move on. Once customers are ready to move on, our Resettlement Workers support them to develop tenancy sustainment skills and look for independent accommodation (usually shared housing in the private rented sector). 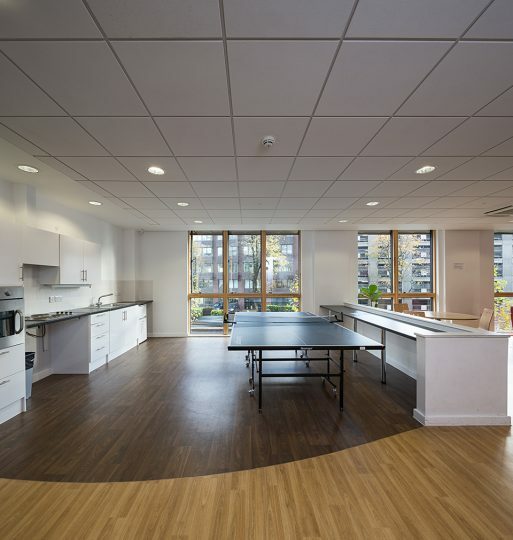 Alexandra House is an award winning, newly built high specification building which opened in 2012. 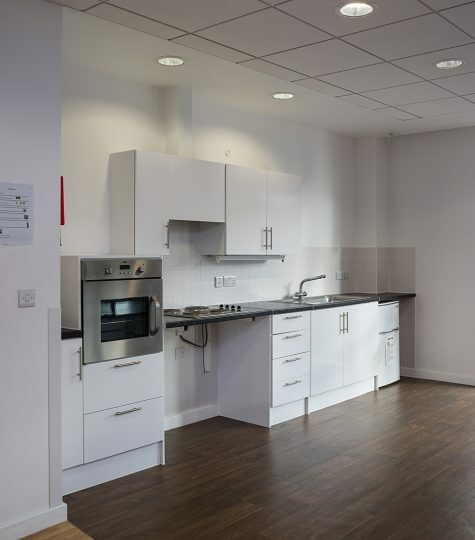 Accommodation is a mixture of studios and shared flats and there is a communal area with kitchen facilities and a computer room available to all customers. If you would like to support Alexandra House, find out more here. I live in Thornton Heath now and I’m happy. I’ve got lots of friends here and I feel better now because I’ve got my own space. It’s wonderful that my granddaughter can come to visit me and we have somewhere to spend quality-time together. *of those who left the service and needed support in this area.